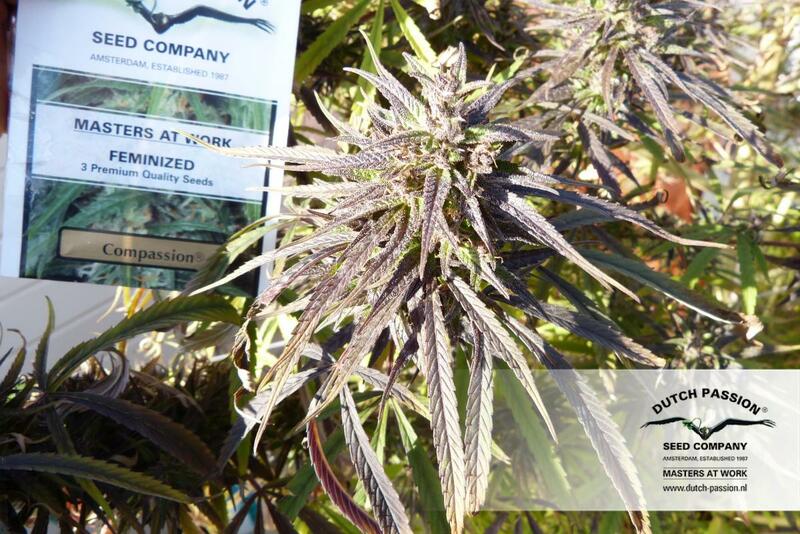 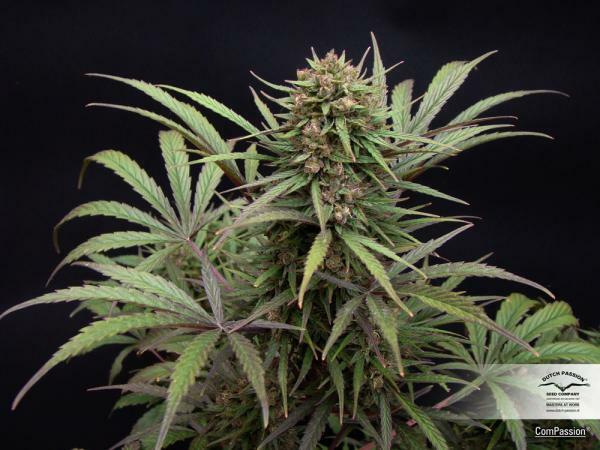 CBD Compassion® is a sativa-dominant CBD-rich variety made by crossing a Nepalese strain with an unnamed sativa. 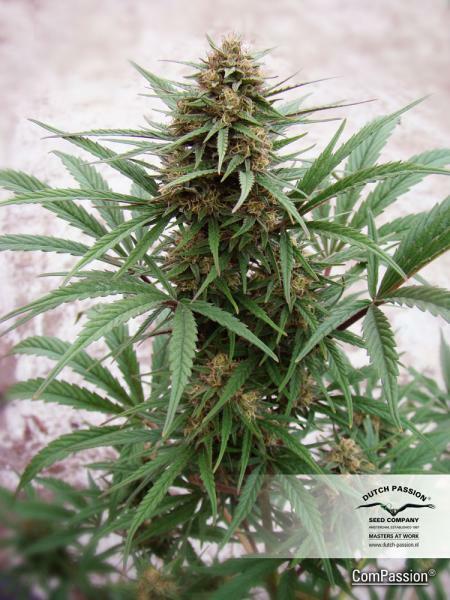 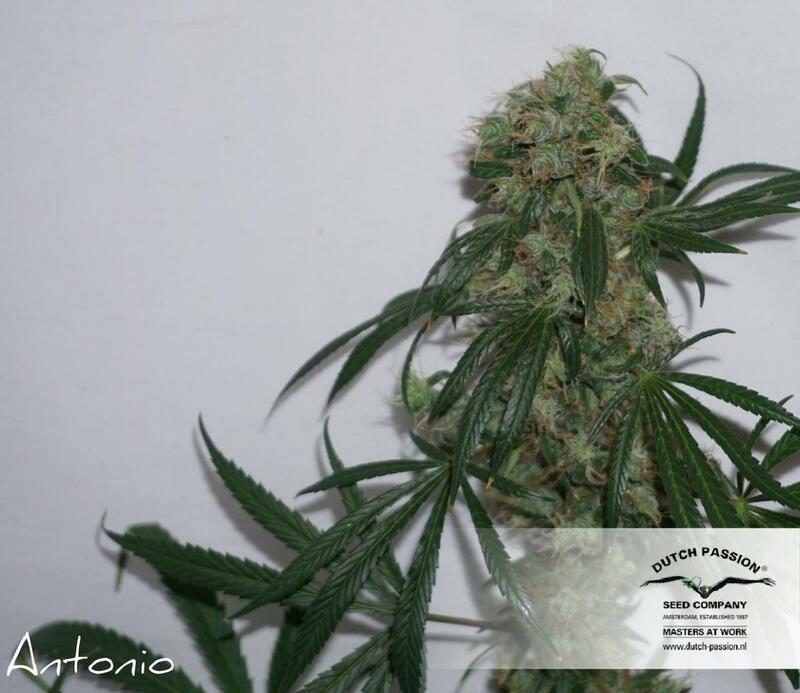 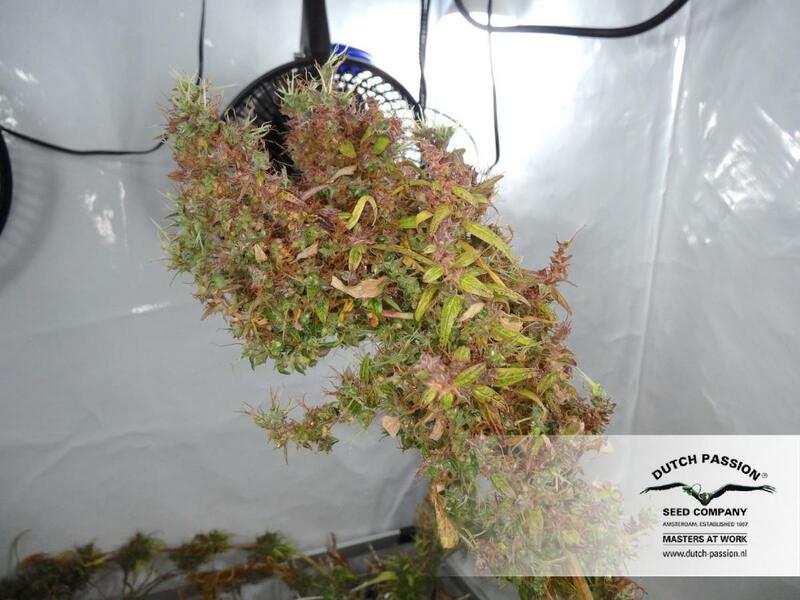 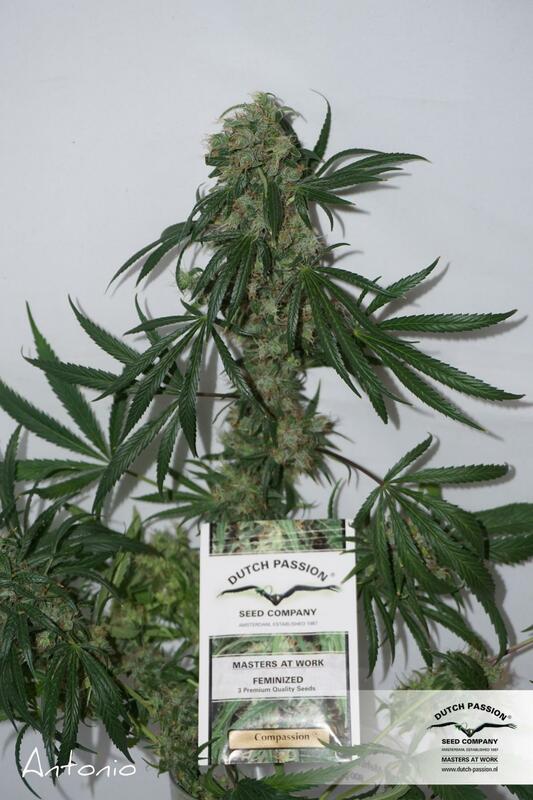 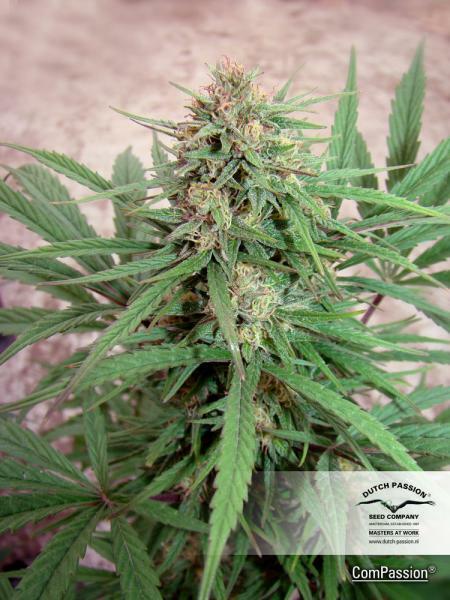 This is Dutch Passion’s first independently bred CBD-rich variety. 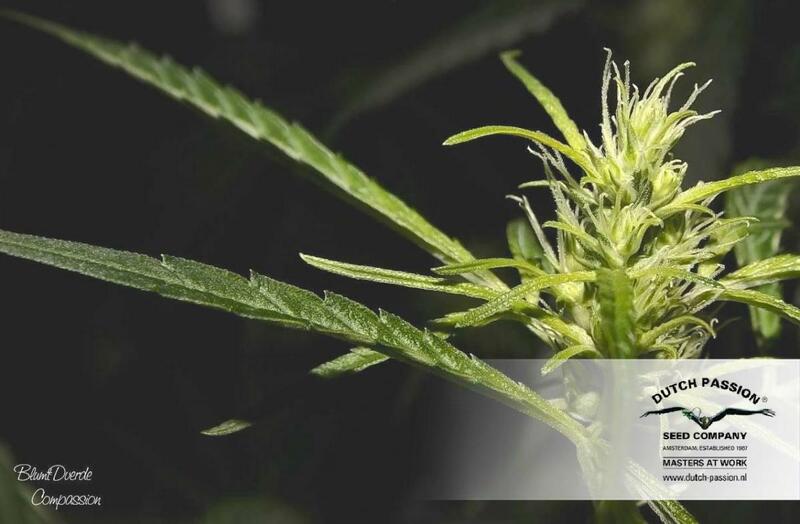 Levels of around 7–12% of both cannabidiol and tetrahydrocannabinol are typical. 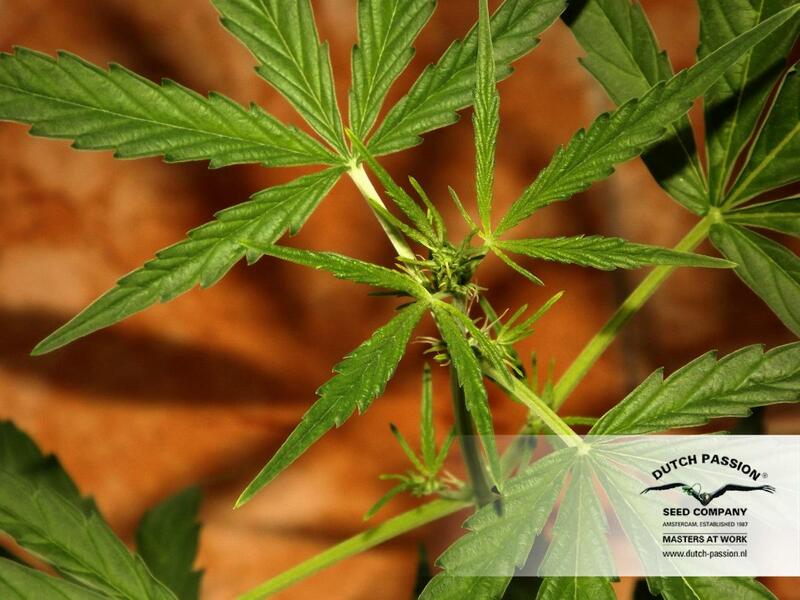 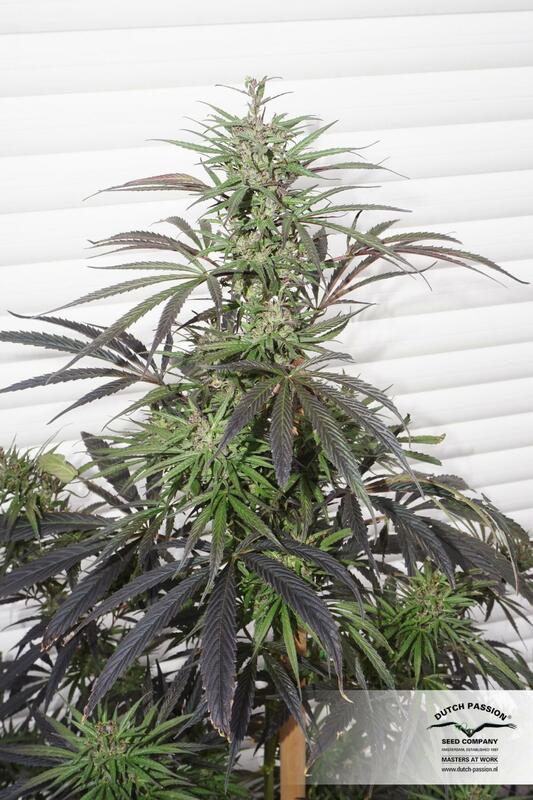 Plants grow to medium height and create resinous and aromatic buds. 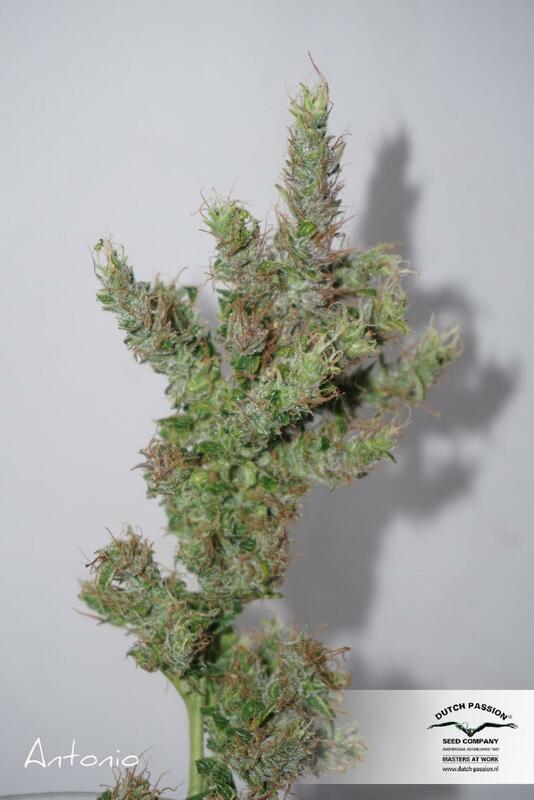 At the end the leaves show long slender fingers. 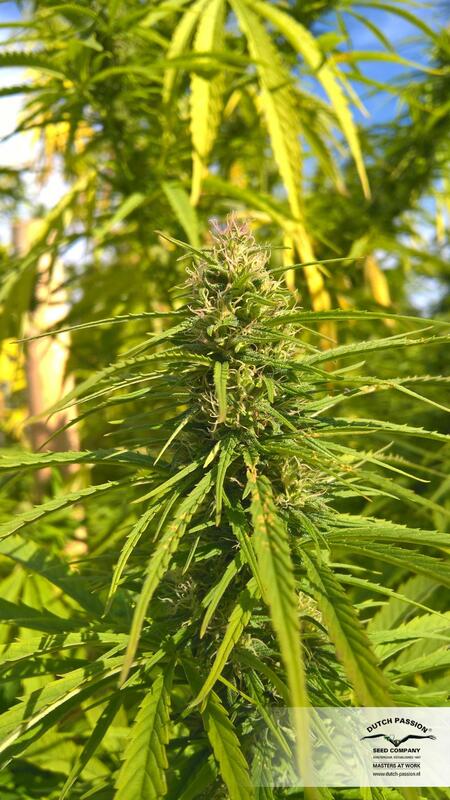 Cannabis (or concentrates) produced from this variety should have a roughly 1:1 ratio of THC and CBD. 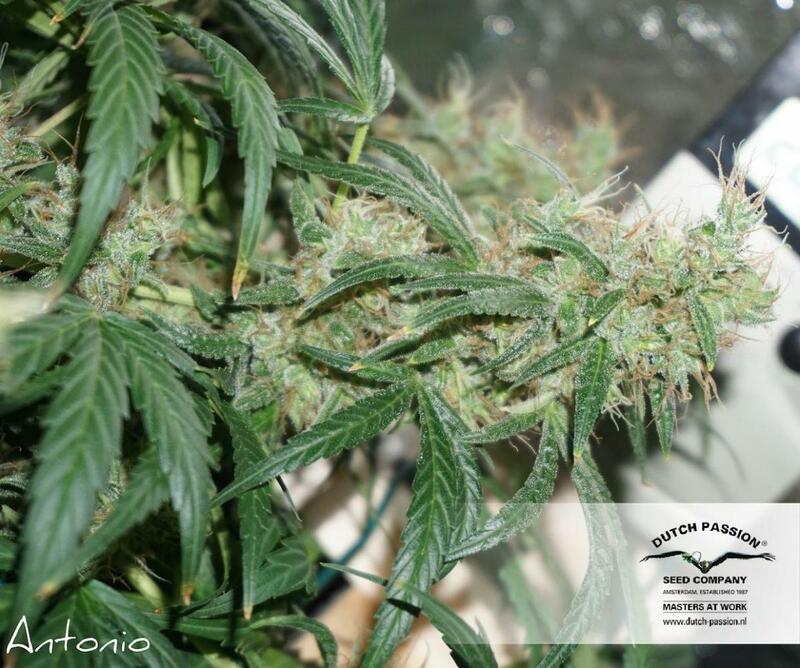 Although CBD Compassion® has been developed primarily with medicinal users in mind, there is also positive feedback from recreational users who appreciate the paranoia-free strong body stone without a strong THC high. 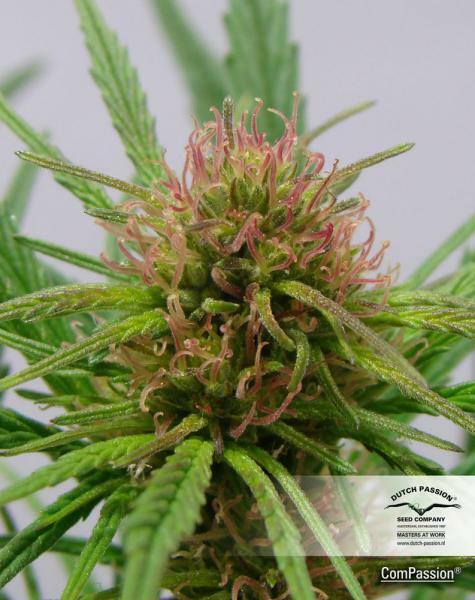 It’s a smooth, anxiety-free and long-lasting effect which allows patients to function well and at the same time benefit from pain relief and tranquility. 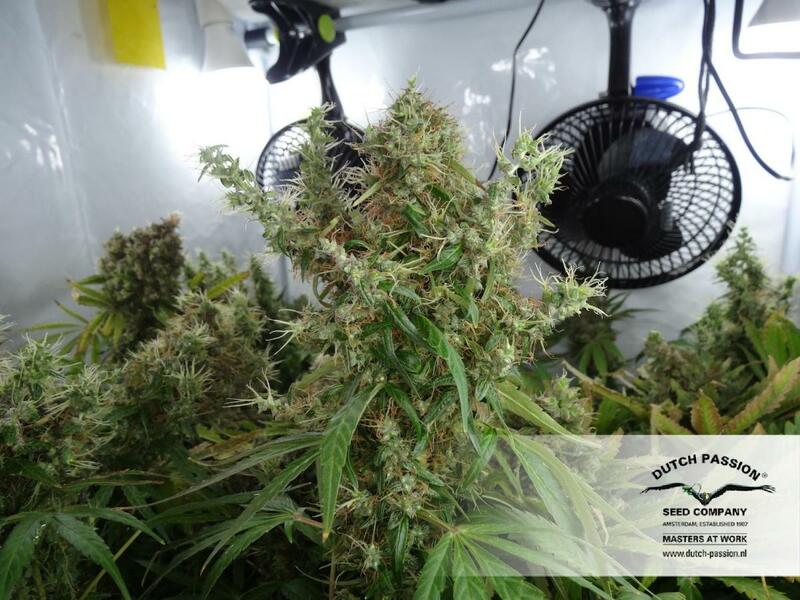 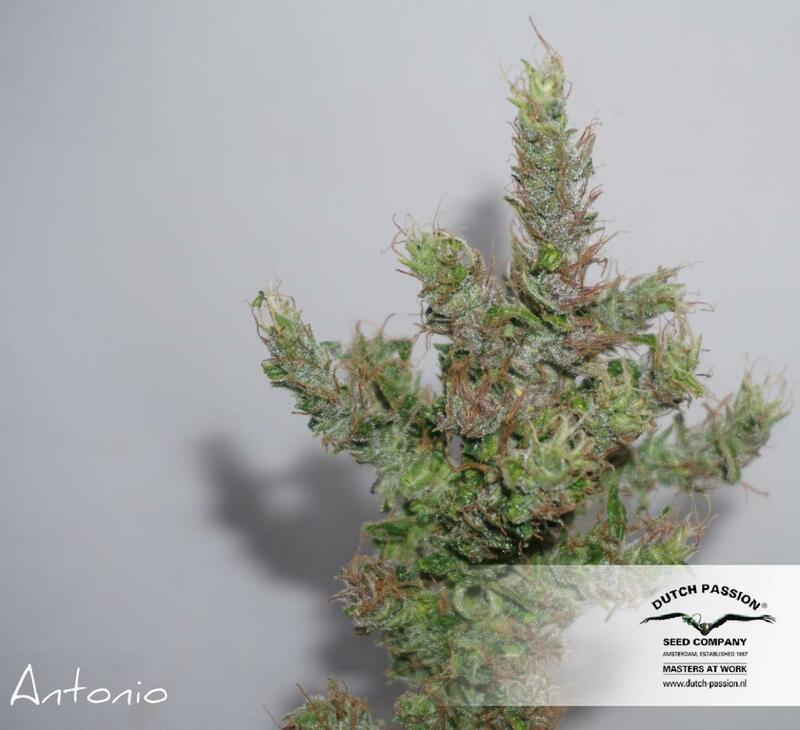 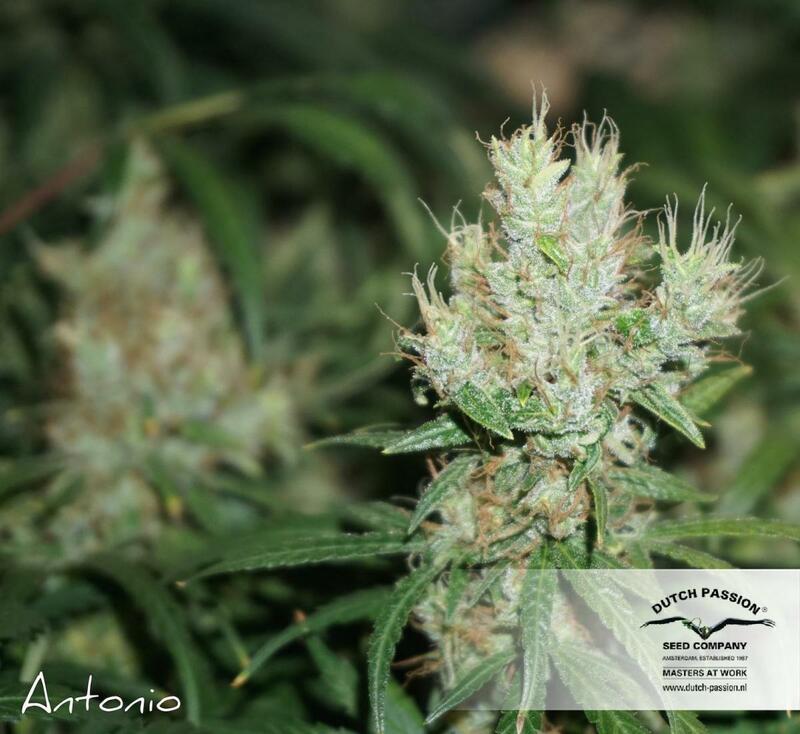 CBD Compassion® is a reliable producer of CBD-rich cannabis with good customer feedback, highly recommended by the Dutch Passion breeders.